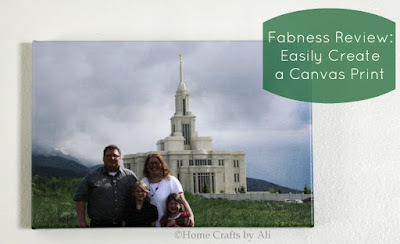 I'm so happy you came to visit the Bloggers Brags Weekly Pinterest Party! I can't wait to see what great posts will be shared this week! 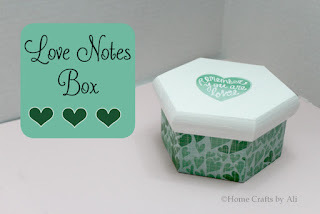 This past week on my blog I shared a fun way to store little love notes and a new family portrait. I have lavender growing in my yard and want to make one of these beautiful and nice smelling wreaths. I always wish I were talented with crafts when I see see such pretty things like these! The lavender wreath is beautiful. I feel that way about the food posts Robin! Thanks for stopping by! Glad you found us too Michelle! We will see you again next week! This is such an wonderful idea to help get everyone more exposure and to find awesome new bloggers! Thank you! I have found some great bloggers to follow through different link parties, and we help each other out by pinning too so it's great all around! Thanks for joining Shannon! Thanks for joining up with us Kimberly! I love joining your party too! I have a baseball fan that would love your centerpiece at their next party. Who doesn't love Cracker Jacks. Thanks for coming by Tanya! 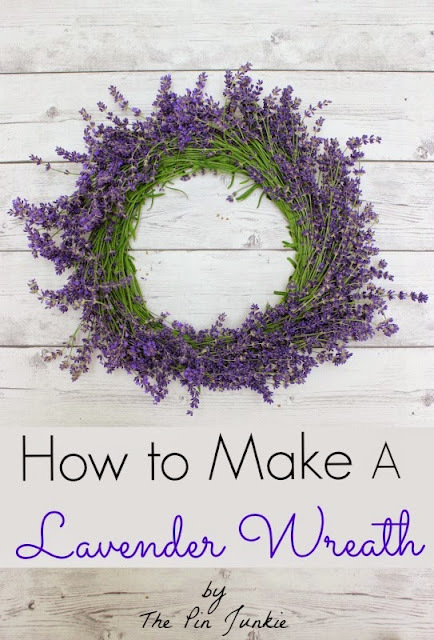 I love lavender too and might collect some from my yard to make this wreath.